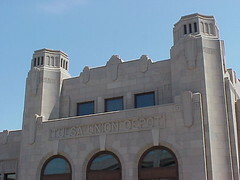 At its peak, the Tulsa Union Depot serviced as many as 36 trains daily but the days of train as a major form of transport was numbered and this fine building ceased operation in 1967. A useful life of just 36 years. Empty and falling apart, it was rescued and restored in the 1980s and was used as office space demonstrating that older buildings can be adapted and reused. 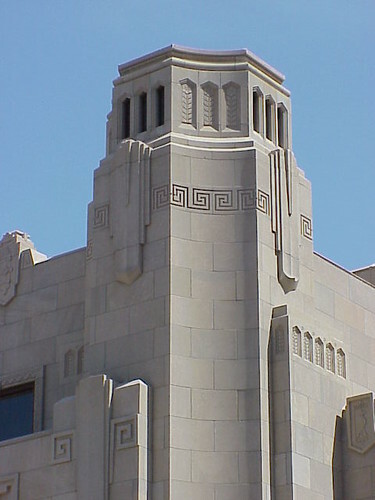 Since 2007 it has been the home of the Oklahoma Jazz Hall of Fame.